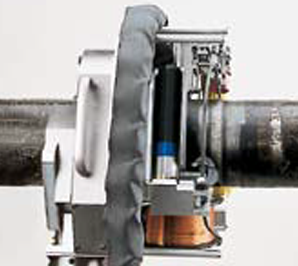 The Magnatech Quickclamp weld heads are designed to make pipe-to-pipe and pipe-to-fitting welds. 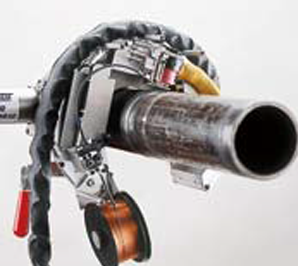 They are “full function” – with the capability of reproducing all the precise motions of a skilled welder. 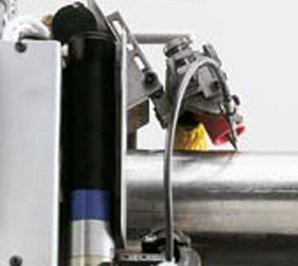 A continuously adjustable clamp eliminates the need to interchange components when changing pipe sizes. 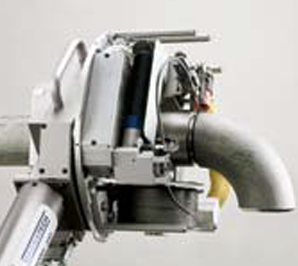 Simply slip the head over the pipe and clamp with a toggle lever. 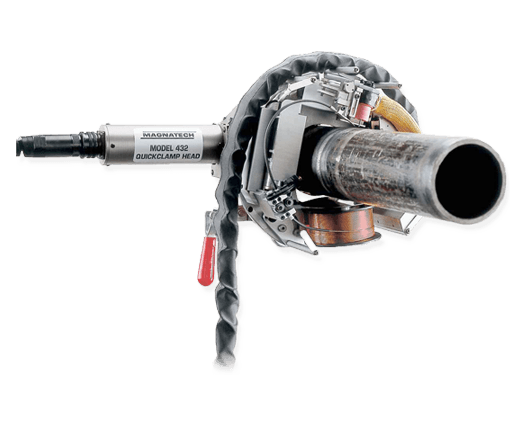 The Quickclamp heads improve productivity by increasing duty cycle, reducing repair rates, and producing welds of consistent quality. NARROW AXIAL PROFILE 4 Molded silicone switch panel eliminates need for separate remote pendant. Dirt and moisture resistant.